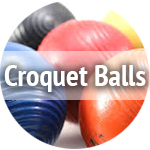 If you don’t care too much about minor cosmetic wears, choosing slightly used or pre-owned balls is the best way to go. 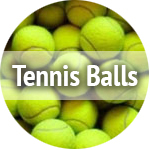 Carefully chosen used balls are not too far behind in quality compared to brand new ones. 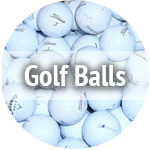 We highly recommend used balls in bulk lots to maximize your savings. 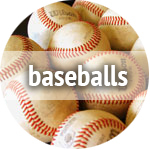 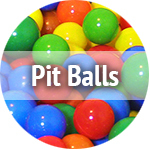 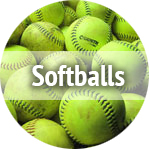 Cheap used balls are usually found in bulk lots of more than 50 balls. 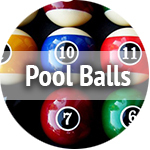 To start searching for a deal, please click one of the ball pictures on the left, or click a link on the right. 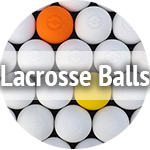 If you are looking for brand new balls, here is a list of products we recommend.